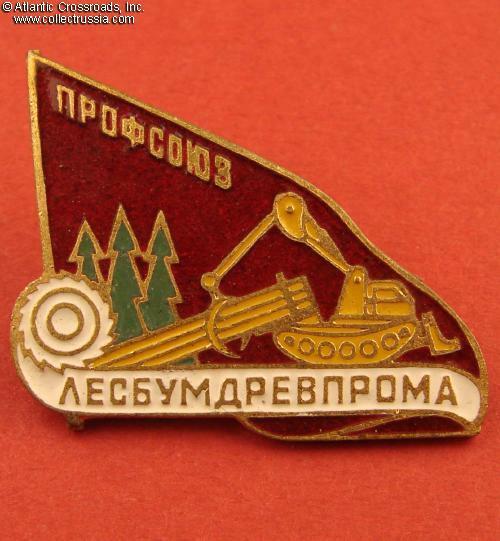 Trade Union of Workers of the Timber, Paper and Wood Products Industry, membership badge, circa 1960s-70s. 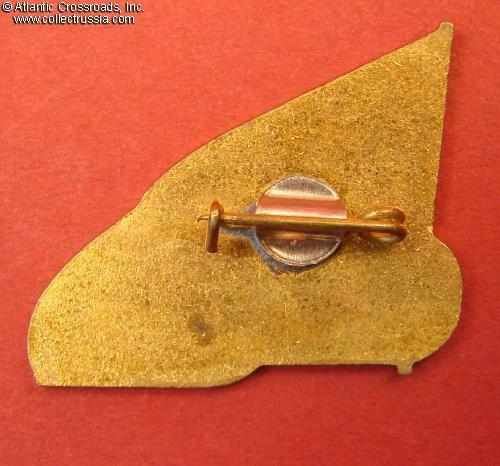 Brass, enamels; 28.2 mm wide. In excellent condition.